I have 15 years experience as a live and studio drummer, playing in numerous venues and studios across the country. I am able to advise on aspects of studio recording and have worked on building my versatility to play a variety of different styles to a high standard. I have been teaching drums for 8 years to a range of ages and abilities and I focus the lesson content towards the individual’s needs and interests. I also specialise in running workshops and one to one sessions for those with SEN (Special Educational Needs). I am endorsed through Murat Diril Cymbals. - Guitar and bass amps. 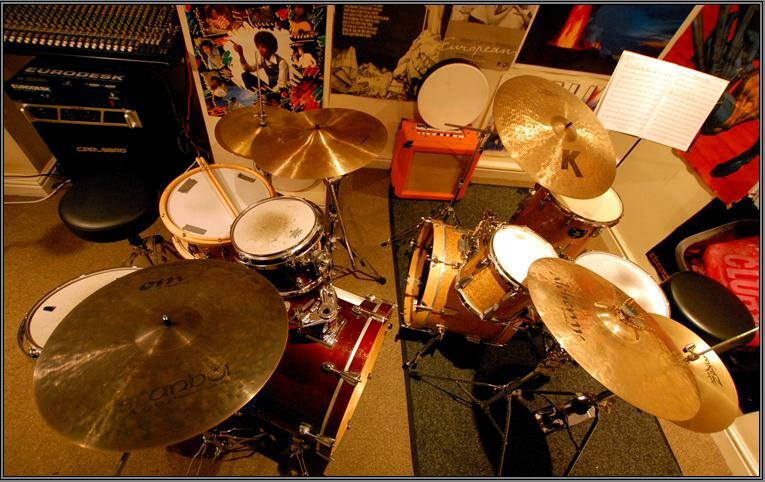 I am a professional drummer and percussionist working in London who has been playing, performing and recording for 15 years and has 8 years teaching experience. I play with a variety of artists and bands across London and the country covering jazz through to hip hop, rock and reggae and also run my own musical project. I am endorsed by the cymbal company Murat Diril. 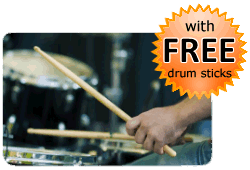 * PAY NOTHING NOW * Payments for drum lessons are made directly to Alessandro Salzano. TRAVEL EXPENSES: If you choose for the Tutor to travel to the Student's location, the Student agrees to pay the Tutor's travel expenses. Estimated £0 - £5. 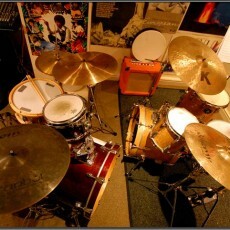 You do not pay in advance to book a drum lesson with Alessandro Salzano via this website. The Booking Request Form on this page enables Alessandro Salzano to get in contact with you to confirm a day and time for the drum lesson.